Kindly note that delivery time is about 2 weeks. Immerse into your digital space on the uDivine Mini and drift into a state of relaxation for your body and mind. With its soothing massage actions, you can now enjoy the things you love on your digital devices without the woes of digital lifestyle such as stiff neck and body aches. Its sleek and compact design complements any modern living space, making it the perfect statement piece for your home! You can now enjoy the things you love on your digital devices without the woes of digital lifestyle such as stiff neck and body aches. Its sleek and compact design complements any modern living space, making it the perfect statement piece for your home! 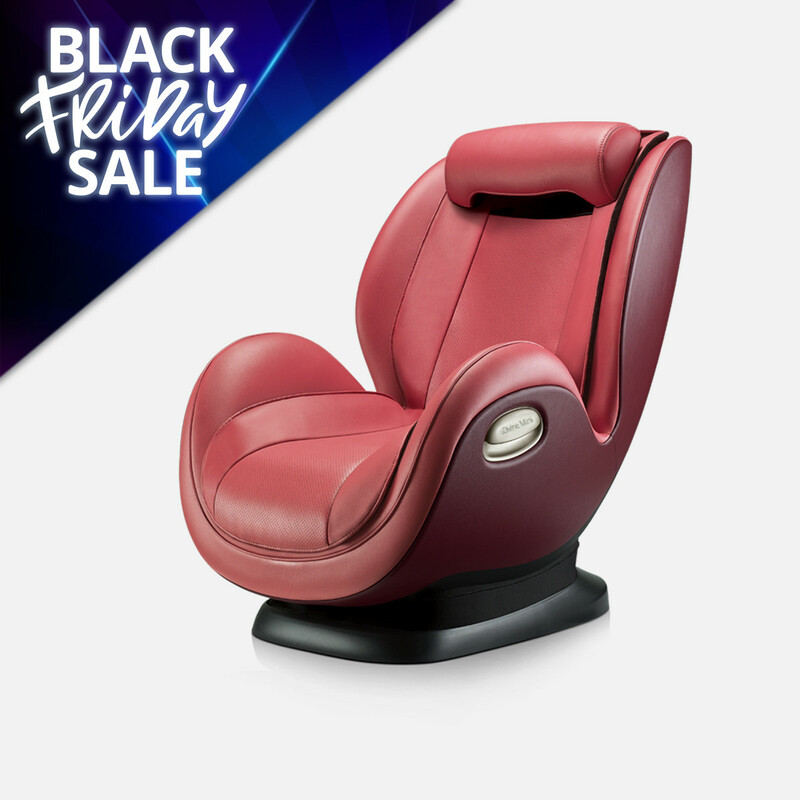 Enjoy simultaneous massage on your back and thighs with its dual massage mechanism, leaving you feeling revitalized on both upper and lower body. 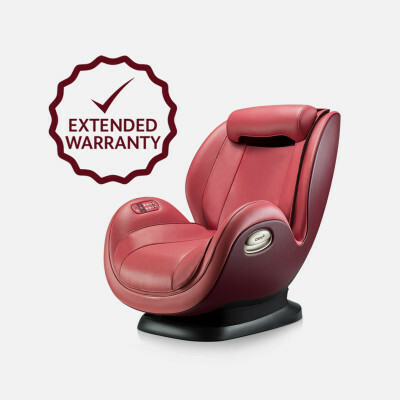 Its long massage coverage allows pampering massage from the neck down to the thighs, extending the common massage area for greater relaxation. 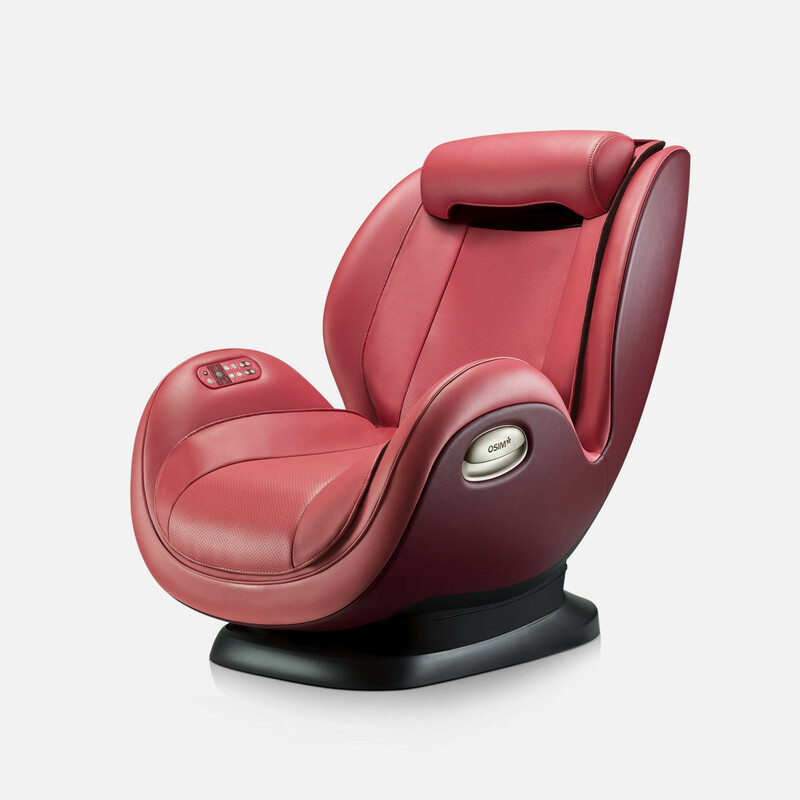 The uDivine Mini is able to recline to any angle according to your preference. Adjust to the most comfortable angle best suited for your needs. Captivating in design, with alluring curvatures and bold colors, the uDivine Mini is compact in size yet backed with functionalities. Let the uDivine Mini enhance your digital lifestyle in a fashionable way.